As discussed in our last post, interactive media is a great way to create a fun and memorable experience for your booth visitors, but now let’s get down to business. First define your ultimate goal. Are you looking to capture sales leads? Encourage visits to your website or make connections on social media? Whatever your end goal, many marketing agencies can help you create tailored content for your brand, product or services to help you achieve results. 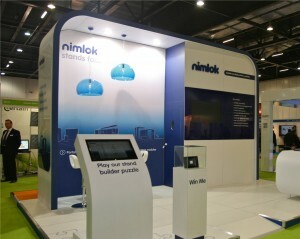 Strategy: At the 2012 International Confex Show held in London, Nimlok UK used an interactive Jigsaw puzzle game in their booth to collect visitor’s contact information. The game was presented on integrated touch screen kiosks and visitors were prompted to enter their contact information and piece together a jigsaw puzzle as quickly as possible. Results: Nimlok UK engaged their visitors in a way that was entertaining, and made new business connections without being too aggressive. Strategy: Nimlok’s international creative partner, VU Creative, designed an inventive way for City & Guilds to engage with their young demographic using digital technology. Visitors played DJ on the virtual mixing table screens, and then uploaded their mixes to Facebook. Results: Young visitors responded positively to the creative technology, and by sharing their music mixes on their own Facebook page, City & Guilds’ message reached a much wider audience. 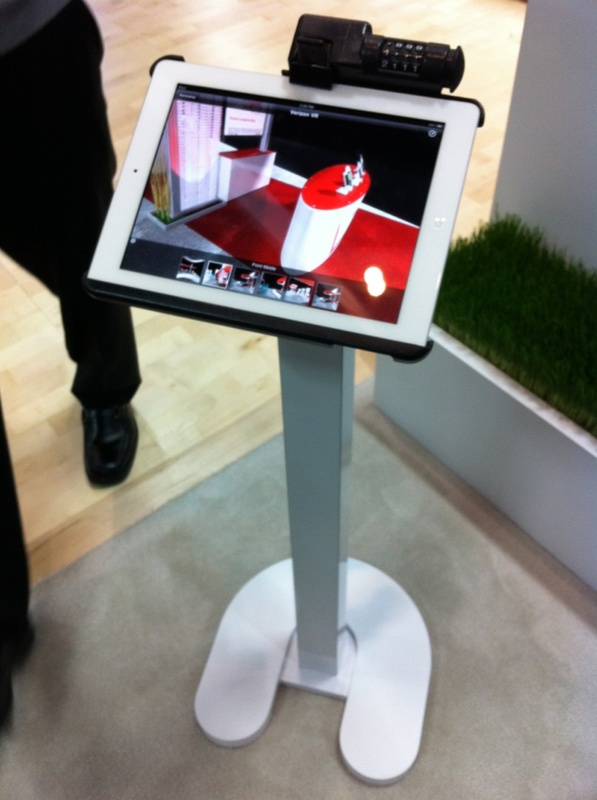 Strategy: At Exhibitor2012 Nimlok launched an interactive contest and showed off custom exhibits through virtual tours. Visitors were able to “step into” six Nimlok designed exhibits on-site through the use of iPads or post-show through a dedicated lead generation landing page. There they were able to find the Nimlok mascot in the virtual tours and fill out their information for a chance to win an ipad. Results: By implementing interactive digital elements, Nimlok tripled the number of leads collected over the previous year with over 600 collective leads. With digital content your imagination can go wild and Nimlok’s creative solutions providers know just how to bring these interactive ideas to life!